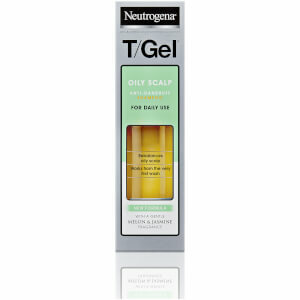 Combat unwanted dandruff with the Neutrogena T/Gel Anti-Dandruff Shampoo for Greasy Hair; an effective cleansing formula that refreshes hair, whilst relieving an irritated scalp. The anti-dandruff shampoo effortlessly eliminates dirt and impurities from hair to reveal cleansed and healthy locks. 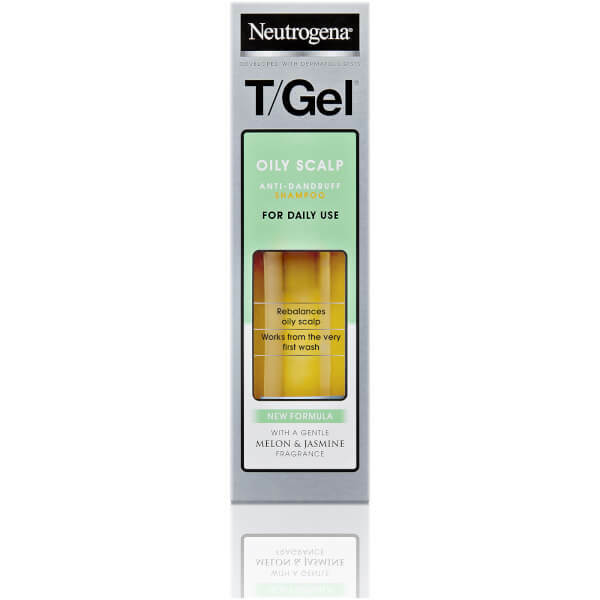 Developed specifically for those with greasy and oily hair, the formula effectively removes all excess oil, without stripping the scalp or hair of natural and essential oils. 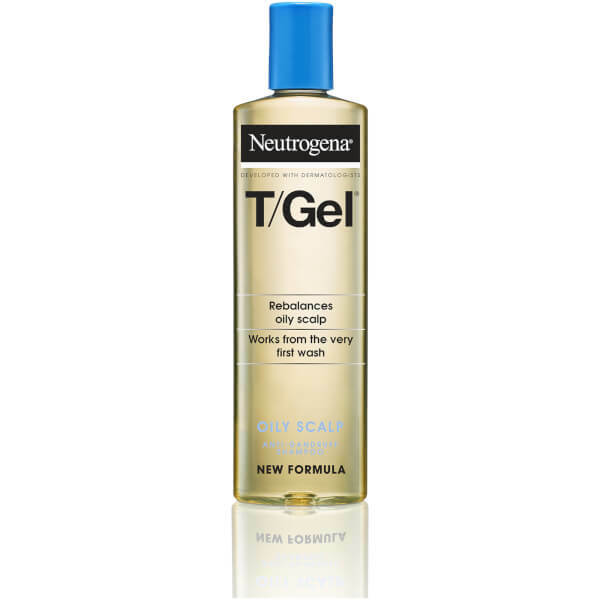 The shampoo harnesses the powers of Salicylic acid, which targets flakes in hair and splits them into smaller pieces that are effortlessly rinsed away during shampooing. Complete with a refreshing fragrance, the shampoo relieves oily and irritated scalps to reveal healthy looking hair that is touchably soft and flake-free. Wet hair thoroughly and apply liberal amounts and massage into scalp. Rinse and repeat is necessary. Avoid contact with eyes.